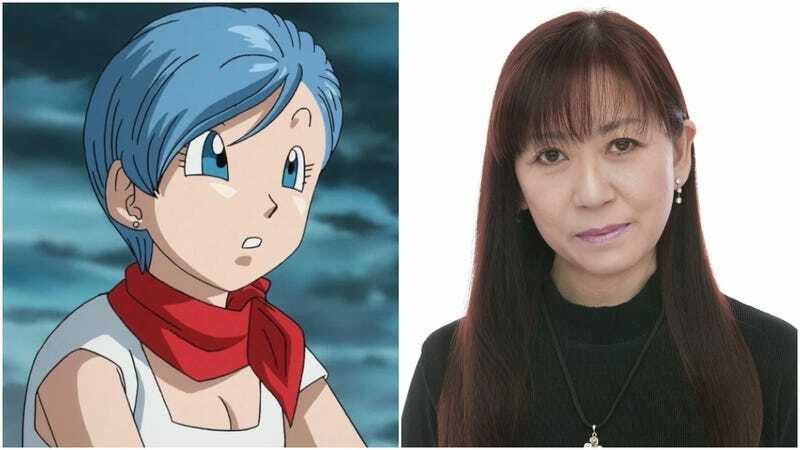 Yesterday evening, Hiromi Tsuru was discovered unconscious in a car on along the Shuto Expressway in Tokyo. The vehicle was stopped, the hazard lights were on, and Tsuru was still wearing her seatbelt. According to Asahi News, the famed voice actress was rushed to the hospital, where she was pronounced dead. Tsuru was only 57 years old. There were no external wounds and no sign of an accident. Police believe it’s highly likely she died from an illness. According to Sankei News, authorities are investigating the exact cause. Update November 17 - 6:30am: It’s now being reported that Tsuru died from aortic dissection. Tsuru voiced some of anime’s most beloved characters, including Bulma in the Dragon Ball series, Dokin-chan in Anpanman, Ukyo Kuonji in Ranma ½, Reiko Mikami in Ghost Sweeper Mikami and Meryl Strife in Trigun, among many others. She also voiced video game characters, including Naomi Hunter in the Metal Gear Solid series.